The bad news is Chill Factor Frozen Yogurt Lounge at 312 S. 3rd is no more. This brings us down to ONLY FIVE yogurt shops in Downtown San Jose. 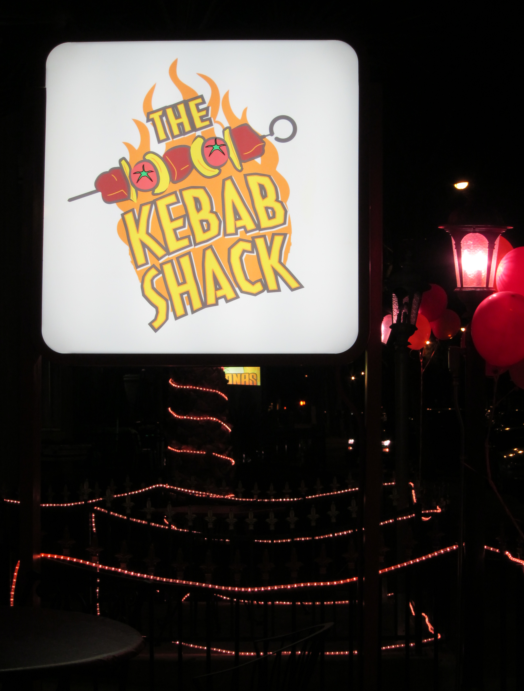 The good news is it was replaced by a solid Mediterranean place called The Kebab Shack. I tried their chicken kebabs and recently, and they were extremely tender and flavorful. It does take about 15min to get your order because everything is made fresh to order, but it's worth the wait. The best part? Open until 3am on the weekends. Sounds good, and it's next door! Can't wait to try it! It's always good to have a Gyro place nearby. Nice! Thanks for doing the research!